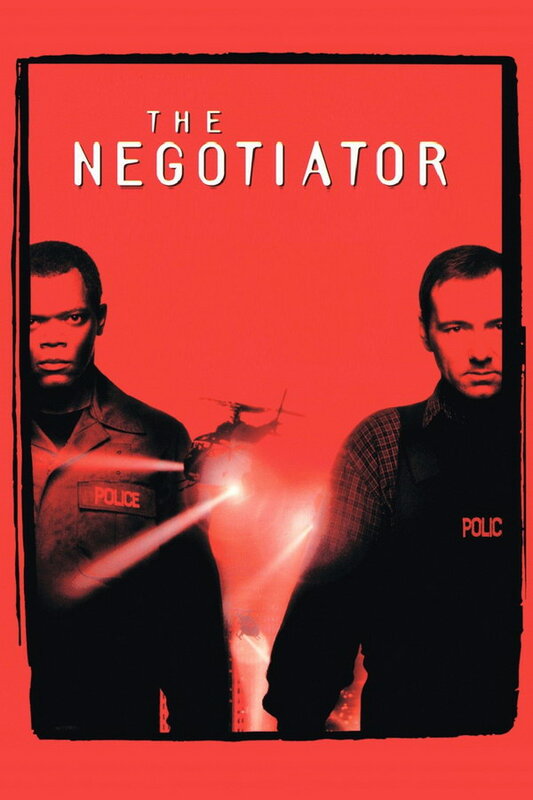 The Negotiator font here refers to the font used in the poster of The Negotiator, which is a 1998 action thriller movie that tells the story of a skilled negotiator police, who takes hostages in a government office to gain the time to prove his innocence. The font used for the movie title in the poster is probably Template Gothic Bold designed by Barry Deck in 1990. The font is a commercial one and you can purchase and download the font here. The Template Gothic font identified above is not available for free, please follow the link above and purchase the font. Meanwhile, you can take a look at our collection of fonts for cars, pop music and apparel as well as round-ups of new & fresh fonts around the web. In addition to The Negotiator, Template Gothic typeface is also used in the following logos, movie posters or album covers etc., including: Sealab 2021, Summer Palace, Dazed and Confused (film), Sabrina the Teenage Witch, Are You Afraid of the Dark.